No one will deny that slider are cool. They add wow factor to your eCommerce website and impress visitors and interest them in your products and services. This is very important in our world overloaded by data when users have about 90 seconds to make up their mind with decision until they will lose focus. 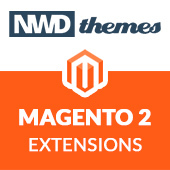 So this is not surprise that almost every single modern Magento theme include one or even several built-in sliders solution. Some of Magento theme developers write their own scripts for slideshow. They build from scratch or based on one of many popular free slideshow jQuery plugins. But most of them use proven jQuery solutions like LayerSlider Responsive jQuery Slider Plugin or one of bestsellers Slider extensions built specially for Magento engine like Easy Responsive Slider or Slider Revolution Responsive Magento Extension. As we see there is really not lot of alternatives to choose from really quality slider plugins. Though developers of Magento theme have a decision to make – to purchase extended license and include rich featured slider plugin or add some free or cheaper solution with reduced functionality. Lets see what theme production companies can offer and their customers will get on example of different variations of most popular slider solution on the web – Slider Revolution. As you can see basic and home-made backends built into themes lack many features that users will get. And moreover lot of users expect to get all of those features when they see “Slider Revolution included” in theme description. But instead of it they get disappointment in product because of mismatch of expectations vs reality. 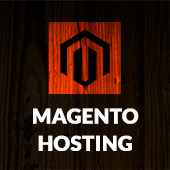 Another issue is that not all of Magento store owners are HTML and CSS guru. And there is very low chances that they will be able to create cool slideshow armed with textarea full of html code and ton of input boxes to fill with numbers for positions and other options. Just take a look at this screenshot of interfaces. It speaks for itself. Finally Magento theme customer will come to idea to purchase full featured Slider Revolution Magento Extension. But after installation he can get another surprise – some of styles and scripts from built-in reduced version can cause conflict with full version just installed. It could be misalignment or incorrect rendering of some elements caused by override of CSS styles and not quality integration with theme code (like added unwanted extra wrappers, that modify original behavior). Good news that we provide free support and always happy to help solving this incompatibility problem with built-in slider script. Actually in most cases it is not so hard and customer with average Magento experience can solve them with own hands. All you need is to find theme local.xml file and remove all add actions that related to old slider (like inclusion of revslider.js and revslider/settings.css). In some cases you’ll need to browse main CSS file of Magento theme to remove unwanted rules (like .tp-fullwidth-forcer). Another option is to disable old extension by setting active to false in its module xml file. What we can add at the end. It is personal decision of each theme developer or company which slider solution to use in their product. To lower cost price and give customers slider with limited abilities or purchase extended license to provide full featured and usable experience. Just don’t forget to mention it in your theme specifications to not mislead buyers and avoid turning them into disappointed customers. Our last advice for today – use only quality full featured extensions for your Magento themes to get more happy customers and get more sales by gaining advantage over your competitors. 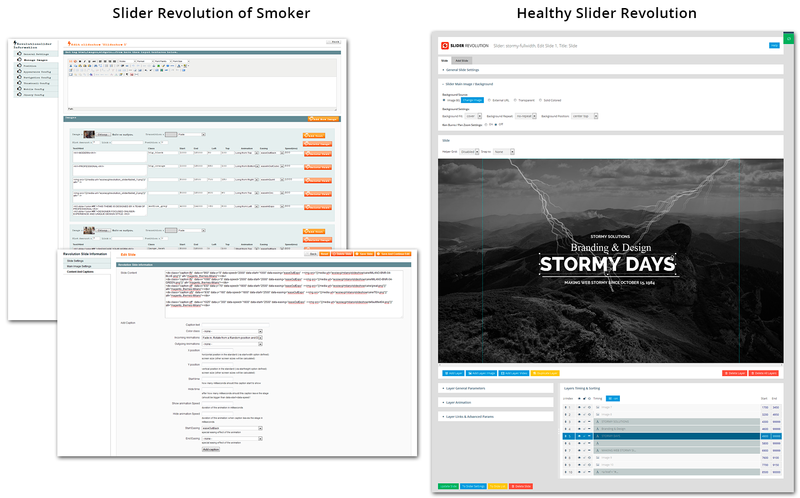 Extensions, Magento, Slider Revolution, Themes magento, revolution, slider, theme. permalink. Hi! !Great theme.your listing are nice.I’ve just manually installed Kosmic Multipurpose Magento2 theme. It’s wonderfull to create my website layout. As it is my first run althogh this Magento Themes work perfectly. I am going to develope an eCommerce store for electronic items and it’s very usefull to me.Check it out: http://themeforest.net/item/cartown-premium-responsive-magento-theme/13886182 .Thanks! !